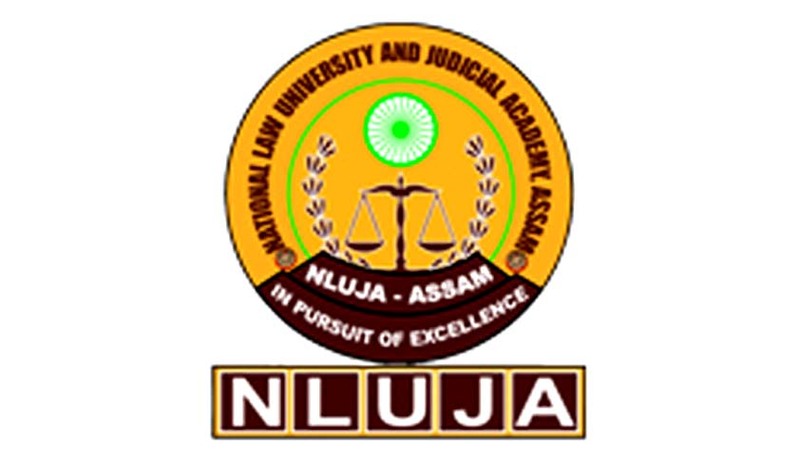 National Law University, Assam (NLUA) has called for papers for NLUA Law Review. The Students run Peer Reviewed Journal will be running under the faculty advisory committee of NLU Assam. NLUAR is a bi-annual, student-edited journal focusing on inter-disciplinary and multi-disciplinary approaches towards legal writing. This is one of the flagship journals of National Law University, Assam. It has been established with the objective of becoming a formidable instrument in taking the standard of legal research in country up by several notches. The National Law University, Assam (NLUA) was established by the Government of Assam by way of enactment of the National Law University and Judicial Academy, Assam Act, 2009 (Assam Act No. XXV of 2009). The Hon'ble Chief Justice of the Gauhati High Court is the Chancellor of the University. Research Papers: Between 7000 and 10000 words, inclusive of footnotes. Papers in this category are expected to engage with the theme comprehensively, examine literature comprehensively and offer an innovative re-assessment of the current understanding of that theme. It is advisable, though not necessary, to choose a theme that is of contemporary importance. Purely theoretical pieces are also welcome. Notes/Comments: Between 3000 and 5000 words, inclusive of footnotes. This section should include a thought provoking and innovative piece consisting chiefly of personal opinions and analysis. Case/Report Comments: In between 2500 - 3000 words, inclusive of footnotes. This part should entail an analysis of contemporary Indian or International judicial pronouncements relevant to the themes. It must identify and examine the line of cases in which the decision in question came about, and comment on implications for the evolution of that branch of law. Book/Reports Review: Word limit is 2000- 3000 for review of a book relevant to the themes. The reviewer should identify the relevant arguments put forth by the author and present a comprehensive analysis of the same. Note: Co-authorship is allowed. Maximum number of Co-author for a submission shall only be one.